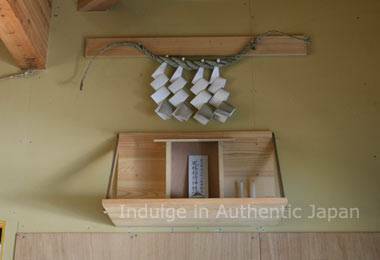 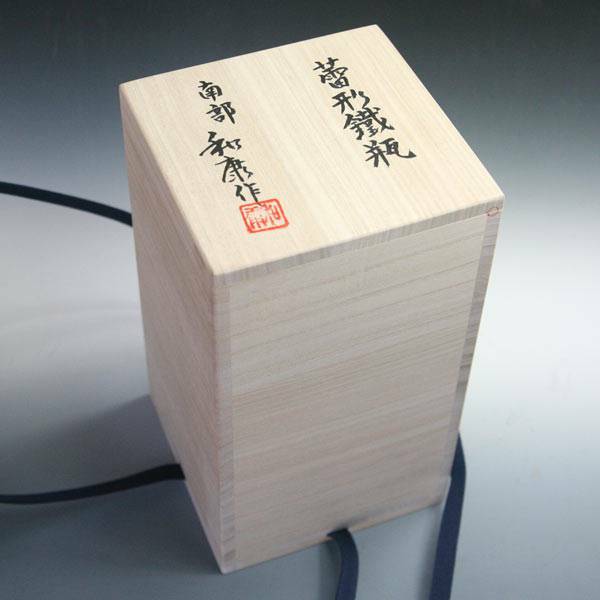 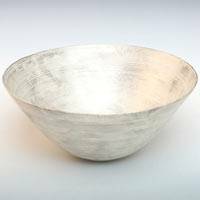 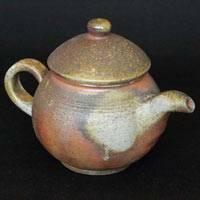 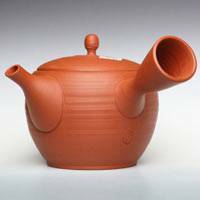 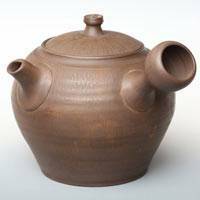 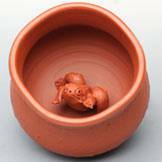 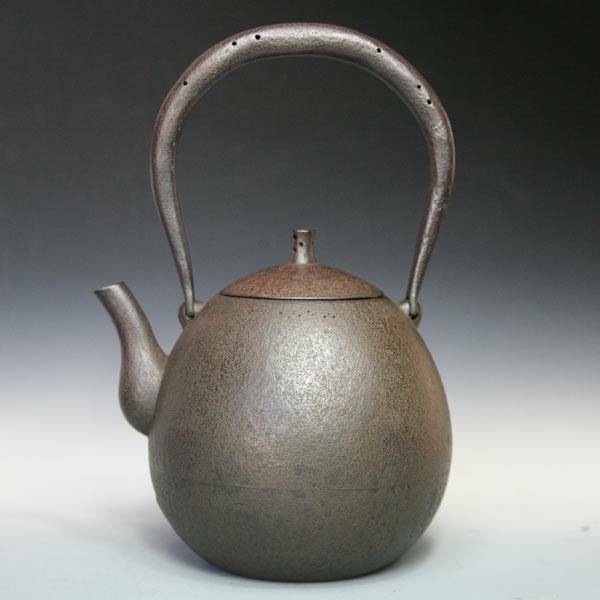 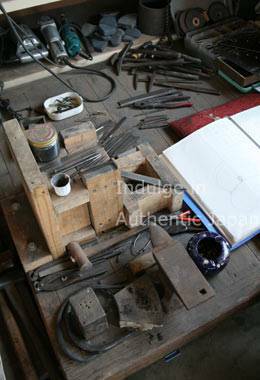 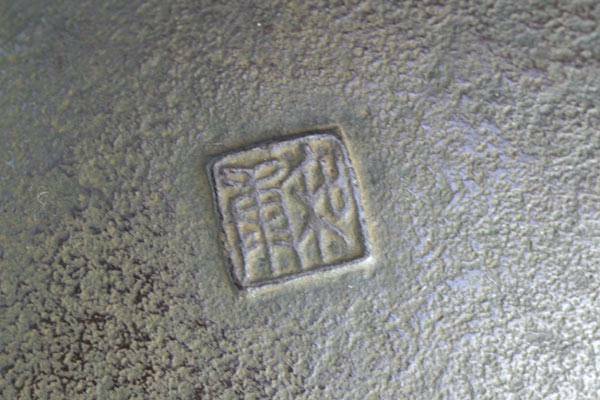 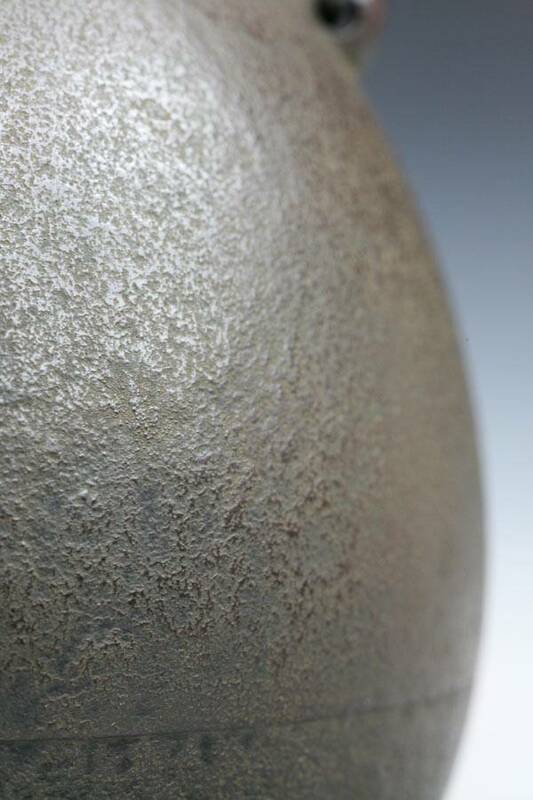 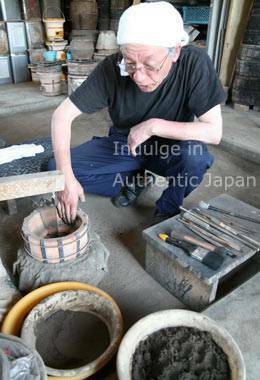 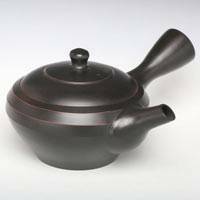 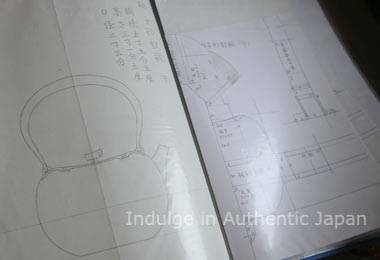 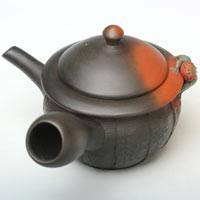 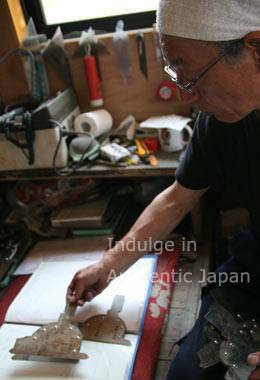 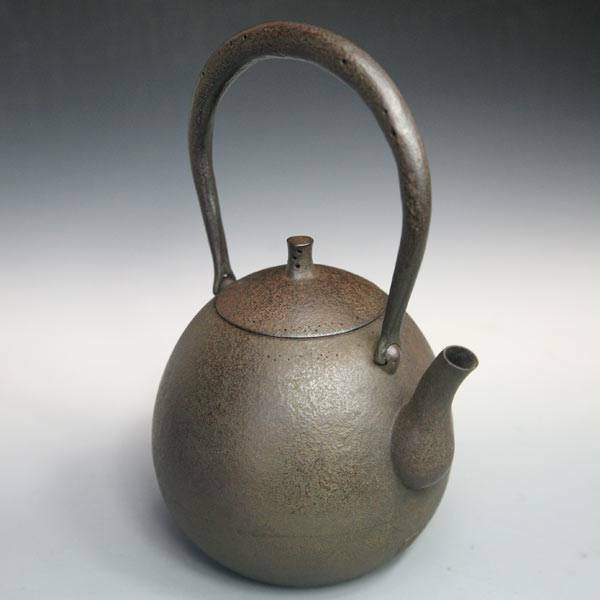 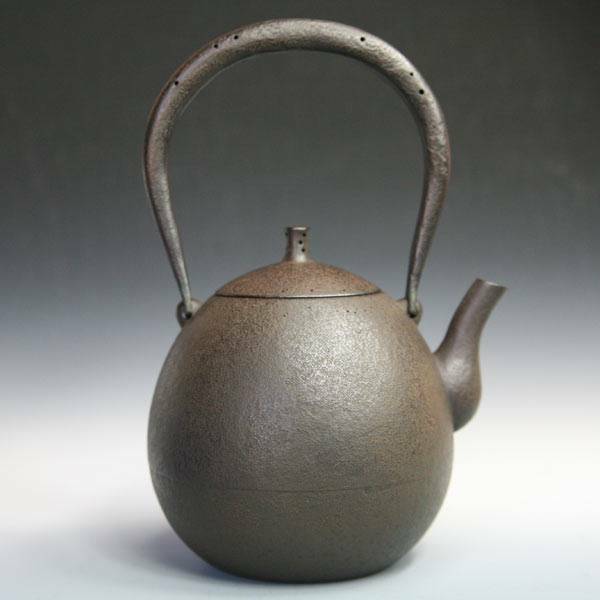 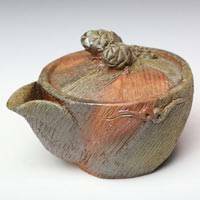 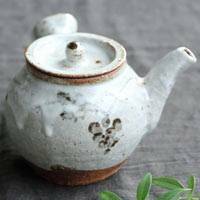 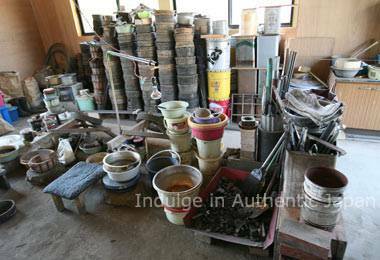 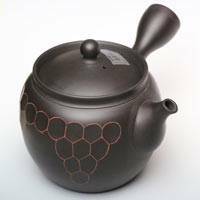 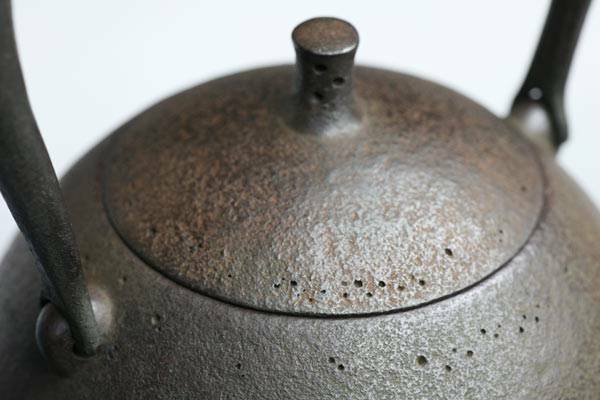 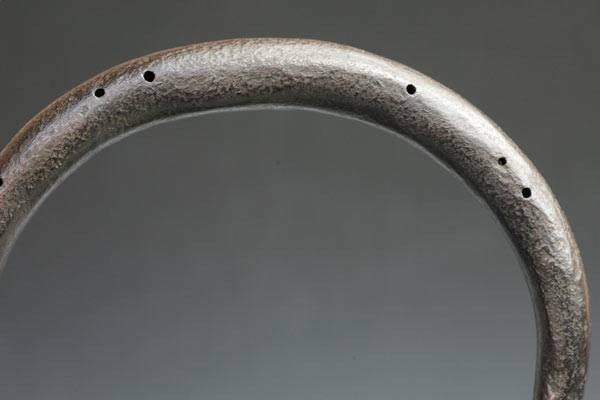 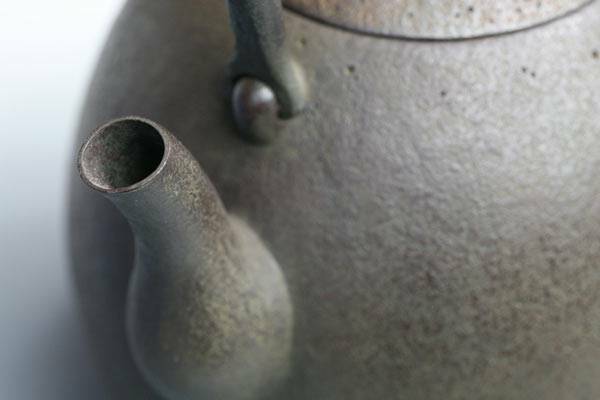 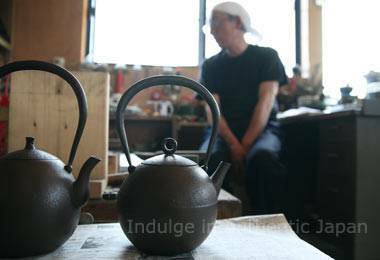 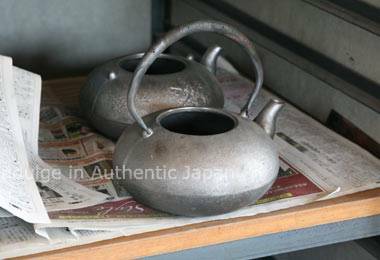 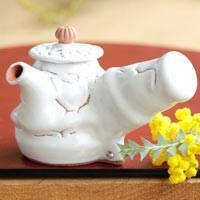 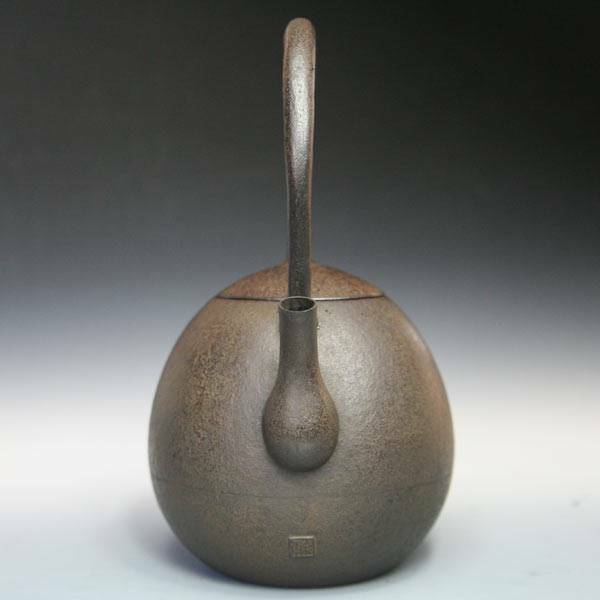 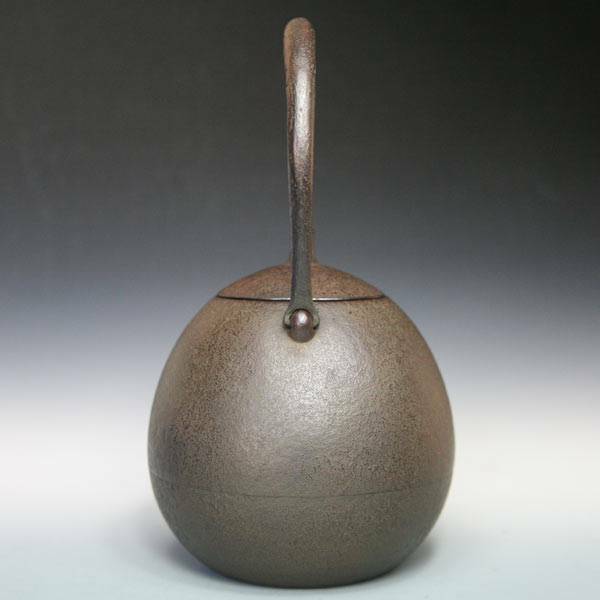 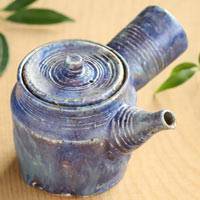 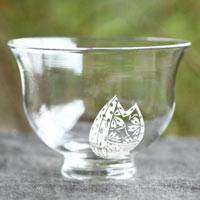 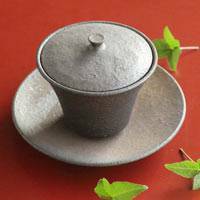 Flower Bud Shape Tetsubin S Size 0.6L, Iron Kettle, Hand-made by Kazuyasu Tayama, Nanbu Tetsubin Our settlement currency is Japanese Yen. 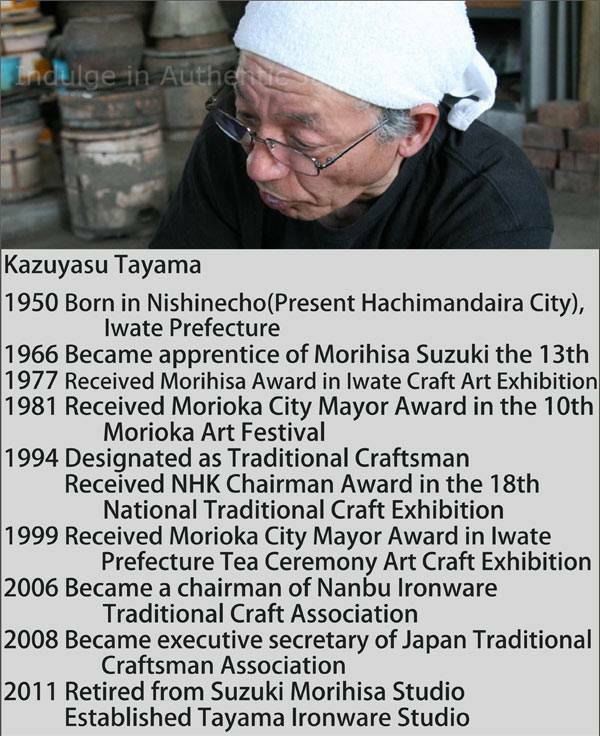 The price in other currencies you see here is just for the reference. 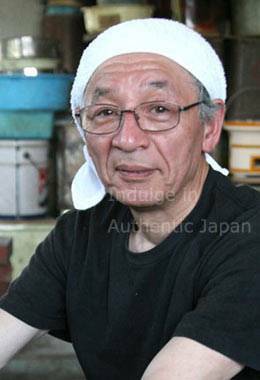 You will eventually pay in your own currency at the current exchange rate provided by credit card company or Paypal.